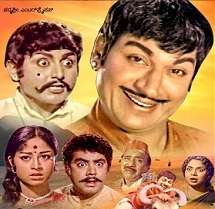 Yaare Koogadali Oore Horaadali Lyrics: Yaare Koogadali Oore Horaadali is a song from the 1974 super hit Kannada movie Sampathige Savaal, directed by A. V. Seshagiri Rao. 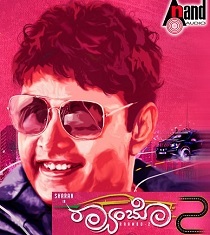 The film was produced by A. N. Murthy under the banner Padmashree Enterprises. 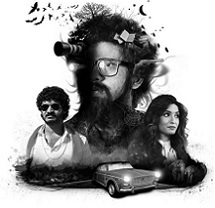 The film was based on a play of the same name written by P. B.
Naguvudo Aluvudo Neeve Heli Lyrics: Naguvudo Aluvudo Neeve Heli is a song from the 1974 super hit Kannada movie Sampathige Savaal, directed by A. V. Seshagiri Rao. 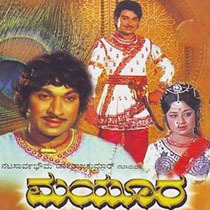 The film was produced by A. N. Murthy under the banner Padmashree Enterprises. The film was based on a play of the same name written by P. B.